Posted March 18, 2015 by Rattling Stick & filed under News. 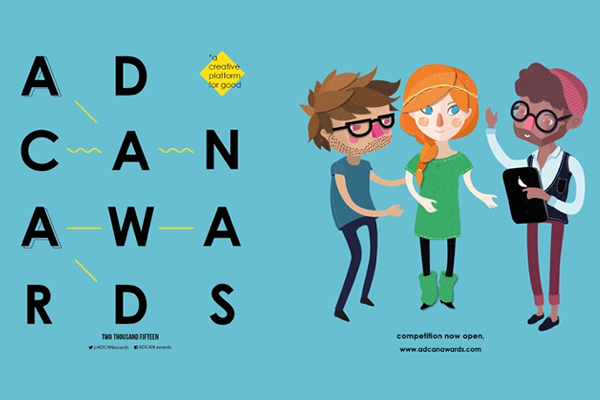 Rattling Stick has partnered with the Adcan Awards 2015 alongside other top industry professionals and Vimeo. It is a free-to-enter competition encouraging unsigned talent to showcase their talents and enter a charity film to win access to opportunities.